You can add rich, spicy taste to your recipes with Mancini Sweet Roasted Peppers. These are Mancini Food’s signature product, so you can count on getting quality each time. They are selected from the finest sweet variety, fire roasted to perfection and packaged to lock in flavor and freshness. 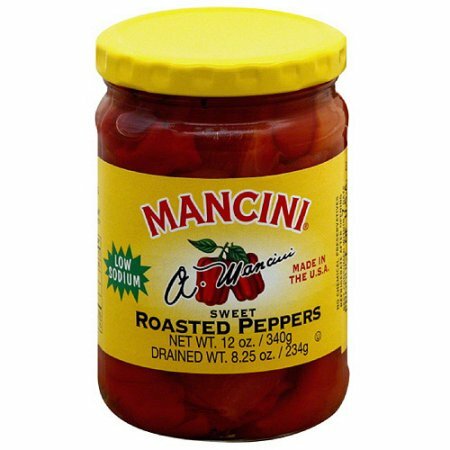 Mancini peppers have low sodium and no chemical preservatives. They will perk up your favorite sandwiches, appetizers, salads, omelets and entrees with hearty, satisfying flavor.